HPSA and MUAP Map and Details - TeleHealth Solutions | Hospitalist Focused TeleMedicine for SNF/ALF & Rural Critical Access Hospitals. Carmen Lacey CEO, Cannon Memorial Hospital Linville, NC. 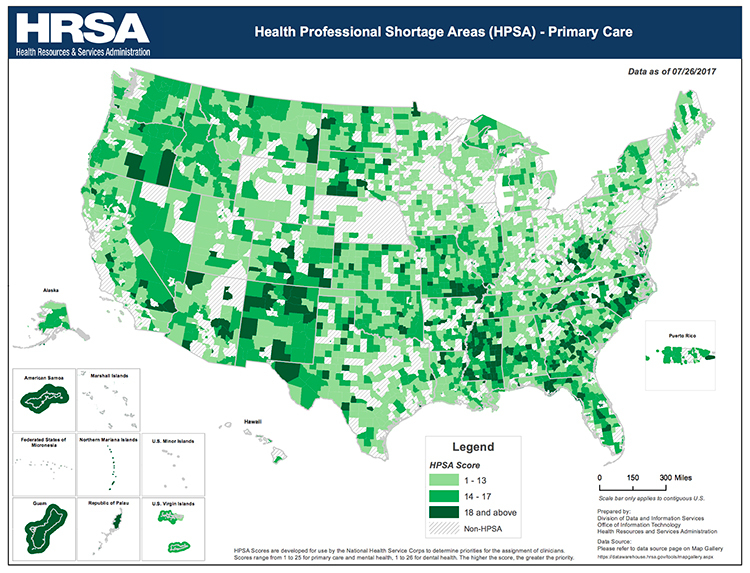 Is Your Community Medically Underserved or Currently In A Health Professional Shortage Area? TeleMedicine is closing the gaps between Rural America by providing top Hospitalist talent as a TeleHospitalist. 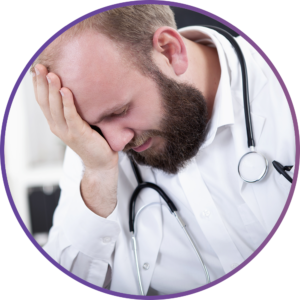 Taking the burden off of your current medical staff by assuming rolls from nocturnal & weekends to the medically underserved of America. Federally Qualified Health Centers (FQHCs)—health centers that provide primary care to an underserved area or population, offer a sliding fee scale, provide comprehensive services, have an ongoing quality assurance program, and have a governing board of directors. All organizations receiving grants under Health Center Program Section 330 of the Public Health Service Act are FQHCs. 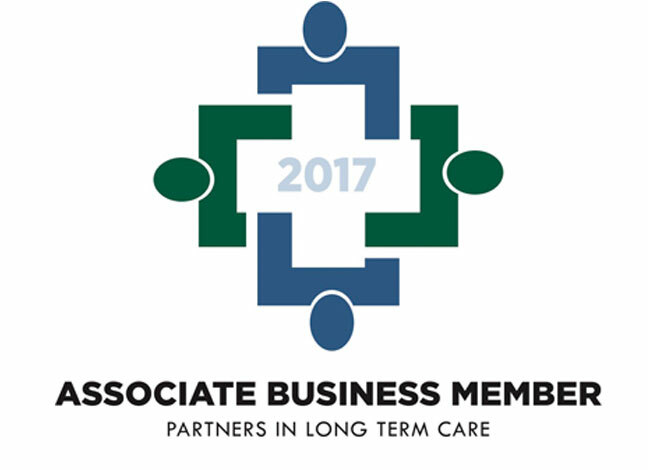 Find additional information and requirements (PDF – 259 KB) from the Centers for Medicare and Medicaid Services (CMS). CMS-Certified Rural Health Clinics (RHCs) that meet National Health Service Corps (NHSC) site requirements—outpatient clinics located in non-urbanized areas that are certified as RHCs by CMS and meet NHSC Site requirementsincluding accepting Medicaid, CHIP, and providing services on a sliding fee scale. 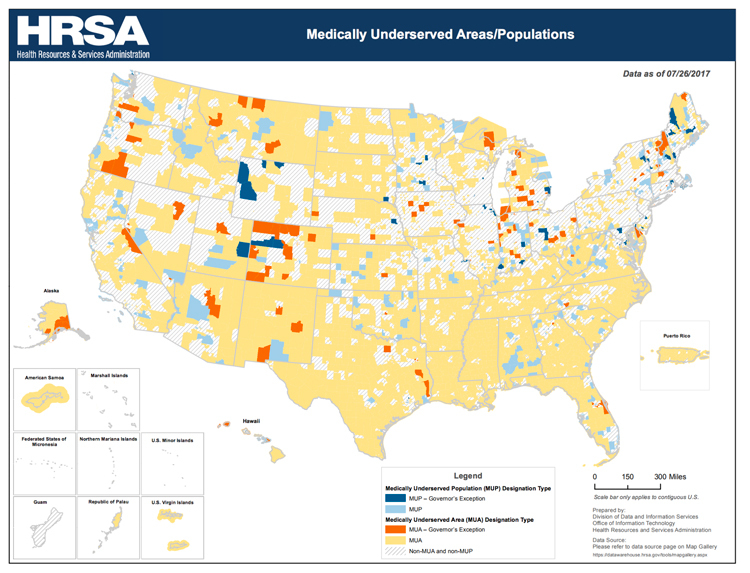 Medically Underserved Areas (MUAs) and Medically Underserved Populations (MUPs) identify geographic areas and populations with a lack of access to primary care services. a group of county or civil divisions. IMU can range from 0 to 100, where zero represents the completely underserved. Areas or populations with IMUs of 62.0 or less qualify for designation as an MUA/P. Our technology instantly contacts our TeleHospitalists so patients can remain on-site, avoid transfers, and enjoy continuity of care. Our TeleHospitalists provide quality, patient-focused care for your nocturnal needs, cutting the average nocturnal rate of transfers by half. Whether on an as-needed basis or just to fill in for a brief period of time TeleHealth Solution, we can serve as the Medical Director of your facility. 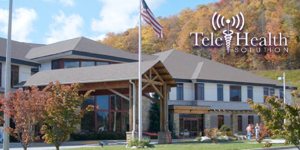 TeleHealth Solution will provide virtual admissions at a critical access hospital, keeping rural patients local and improving hospital revenues. 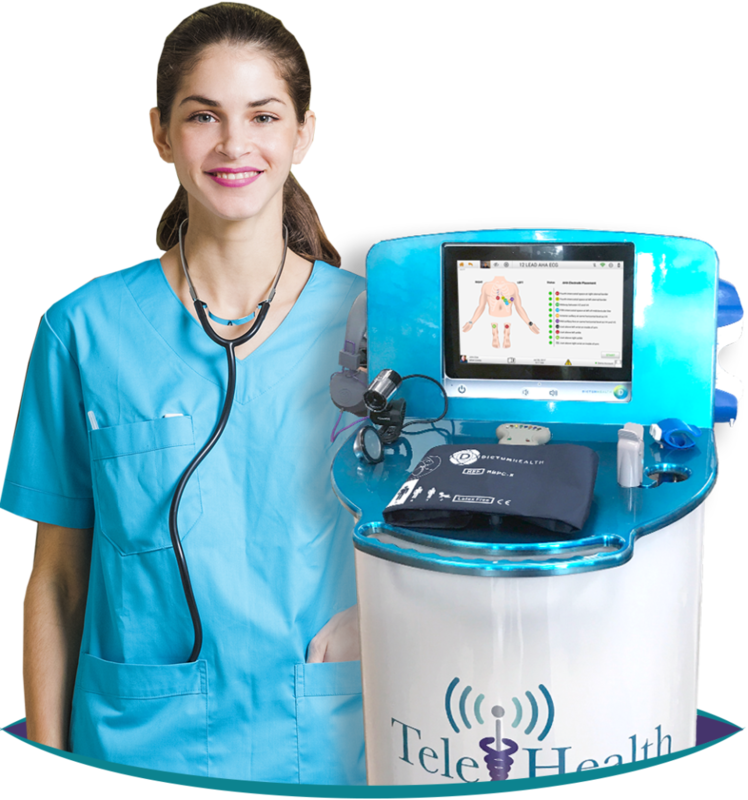 TeleHealth Solution’s on-demand TeleHospitalists can remotely run a code for your hospital with our live audio-video TeleMedicine Carts. TeleMedicine: A Welcomed Addition in Rural Areas Nationwide. Rural Healthcare Burdens & How TeleMedicine With TeleHealth Solution Helps.